When I created A New Leaf, I did so with one thought on my mind, to create beautiful, fresh, simple floral creations for your Wedding and that Special Event, elegantly presented to you, which you will adore and your friends will admire. A New Leaf is a combination of all the things I love, Flowers, Art, Colour and Nature. I insist on using the finest raw materials, the latest design techniques while keeping the final focus always on the beauty of the flowers. Your bridal bouquet is a very personal choice and the most important floral decision you will make in your entire life. 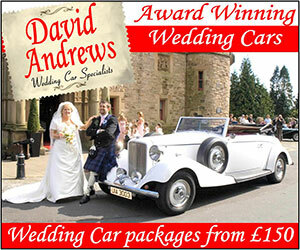 It is one you will look back on time and again in your treasured wedding photographs. Take your time and perhaps include a bloom that you’ve a special emotional attachment to. You have the opportunity to use a scent or a bloom that evokes a beautiful memory. Your bouquet may also be embellished with gems and crystals to compliment your wedding gown. At A New Leaf we use only Swarovski Crystals for all our Bridal work, as these very special gems have a beautiful reflective quality. Reception flowers for weddings are an area where your can create a wonderful ambiance through the medium of both flowers and draped fabric. 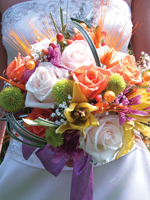 Using the same blooms and colours from the church to the reception will give your guest a good sense of continuity. Add a sense of drama and sophistication to your special event with the elegance of Silver Warwick candelabras. These beautiful candelabra are available for hire from A New Leaf in a variety of sizes and may be dressed to suit every event, using the finest of blooms and elegantly draped fabric. 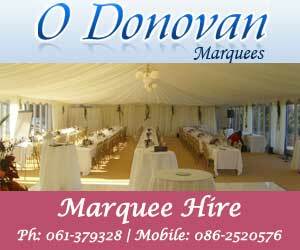 "Wedding Flowers Kerry Bespoke Bridal Bouquets Kerry"